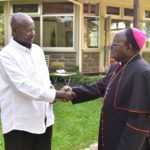 President Museveni has eulogized the late Archbishop Livingstone Mpalanyi Nkoyoyo and vowed to support the completion of Namugongo Christian Museum and the orphanage that were started by the prelate. Nkoyoyo, who succumbed to pneumonia at Kampala Hospital on Friday last week, will be the first Bishop to be accorded a state burial for his contribution towards the development. 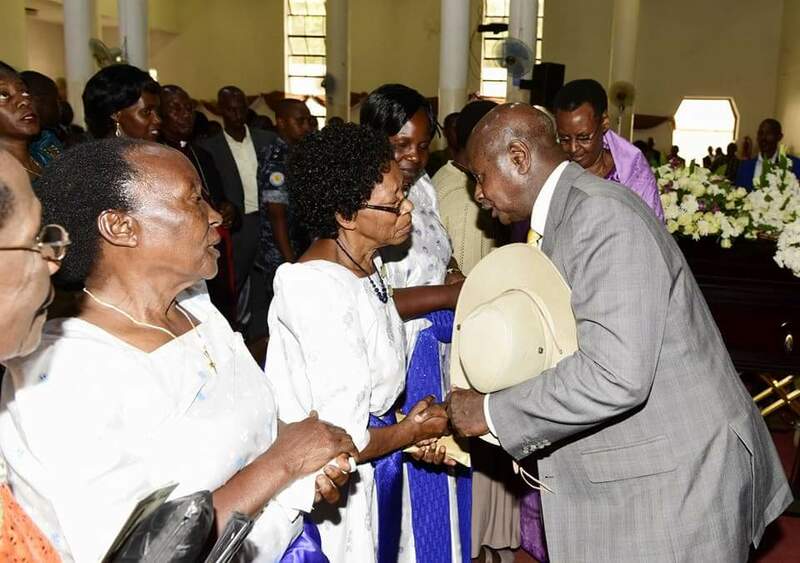 “I am going to support the work of the museum in Namugongo, his orphanage that has more than 75 blind and deaf children and I want to salute the late Archbishop Mpalanyi Nkoyoyo for his passion and work towards the museum at Namugongo,” Museveni said at a requiem service in honour of the deceased prelate at All Saints Church, Nakasero. In 2014, Nkoyoyo was appointed to head the building committee of the Christian Museum at Namugongo as Uganda prepared to host Pope Francis in 2015. And in his eulogy, Museveni said the late Nkoyoyo was a unifying personality, and went to Rushere and preached when the president lost his mother Esteri Kokundeka. 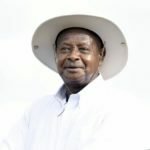 Nkoyoyo’s wife Ruth Nalweyiso Nkoyoyo, lauded President Museveni for supporting the family with Shs82 million, in an attempt to save the prelate’s life when he fell ill in November 2016 and was admitted to a private hospital in Kensington, Central London, in December the same year. 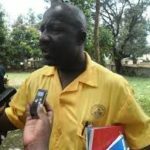 The late Nkoyoyo will be laid to rest at Christian Martyrs Shrine Namugongo tomorrow.